First, did you all see the debut of the Morganville Vampires webseries over at Geek & Sundry? Are the characters as you imagined them? Shane has been my favorite character throughout the series, and the web shows are no exception! I can’t wait until Myrnin makes an appearance. 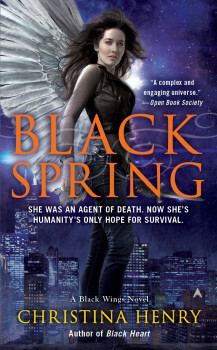 Second, wishing Christina Henry a very happy and special book birthday today for BLACK SPRING, the conclusion of her wonderful Black Wings series. Have you met Maddy Black yet? What about her wisecracking, junk food loving gargoyle sidekick Beezle? If not, you’re in for a treat! Check out her guest post here on “Why Gargoyles Make the Best Sidekicks” and enter her tour-wide Rafflecopter giveaway! More on this awesome new release below. Christina Henry is a graduate of Columbia College Chicago and enjoys running long distances, reading anything she can get her hands on and watching movies with subtitles in her spare time. Christina used to work in a comic-book store and, as a result, has boxes of bagged and boarded comics in her attic. Needless to say, she can hold her own in a conversation about manga and anime. She lives in Chicago with her husband and son. 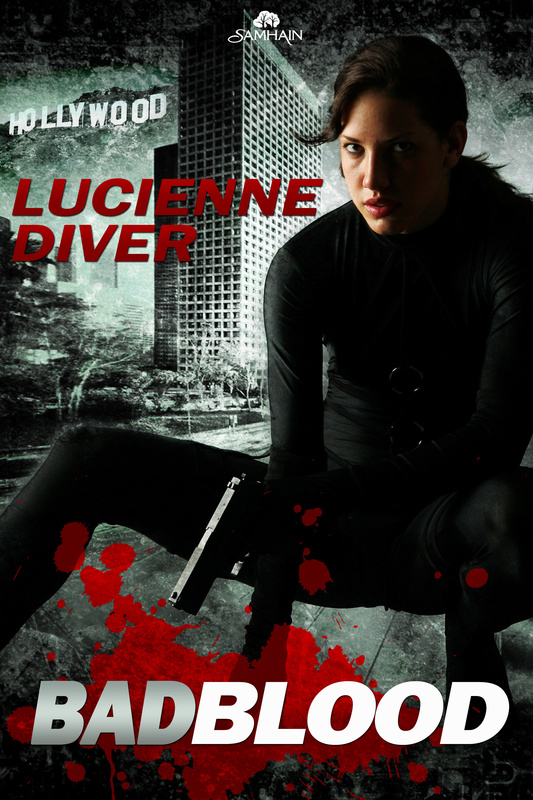 Her most recent books include: Black Heart, Black City, Black Lament, Black Howl, Black Night, and Black Wings.